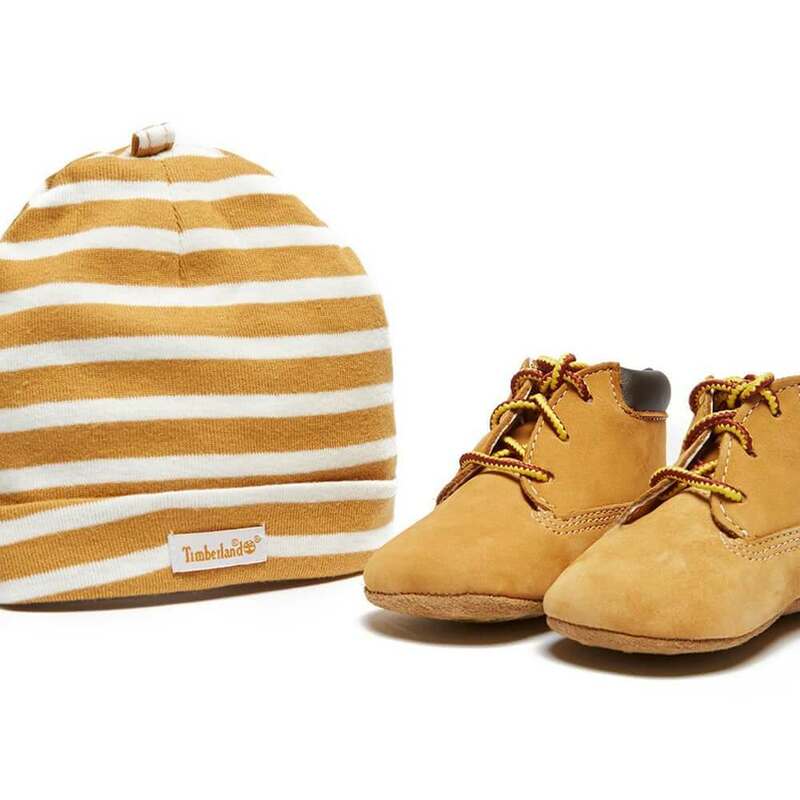 A Timberland crib set with matching booties and beanie are sure to impress! 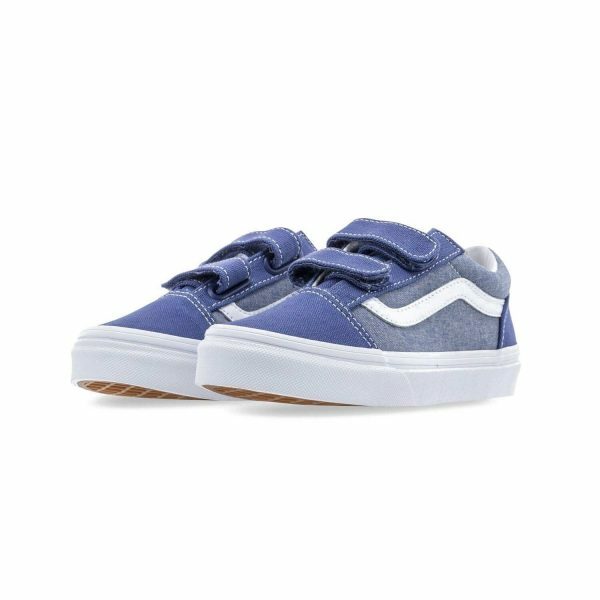 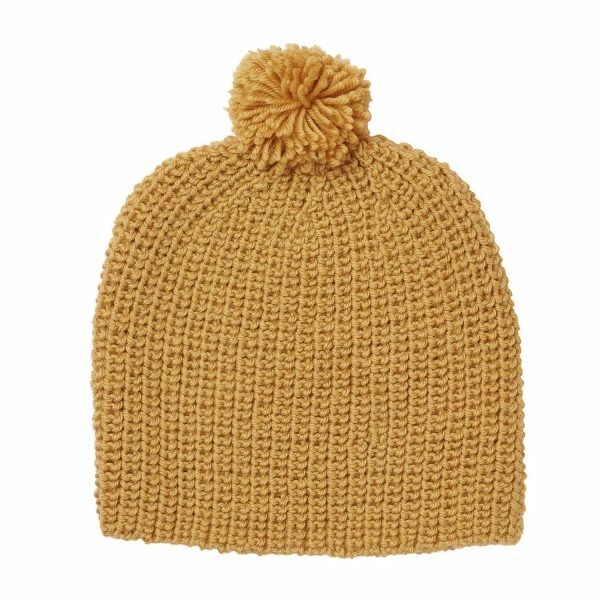 Packaged in a gift box with matching tan leather Timberland booties and a beanie, this little baby will be rockin it from day dot! 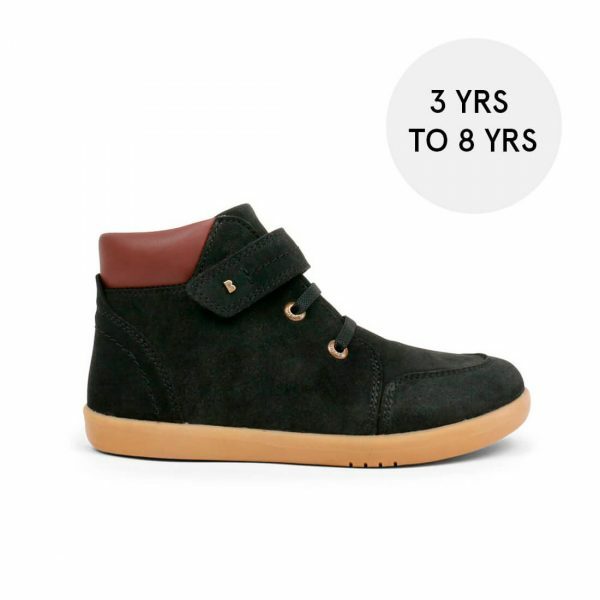 These boots are soft and cushioned, with a soft sole suitable for delicate baby feet. 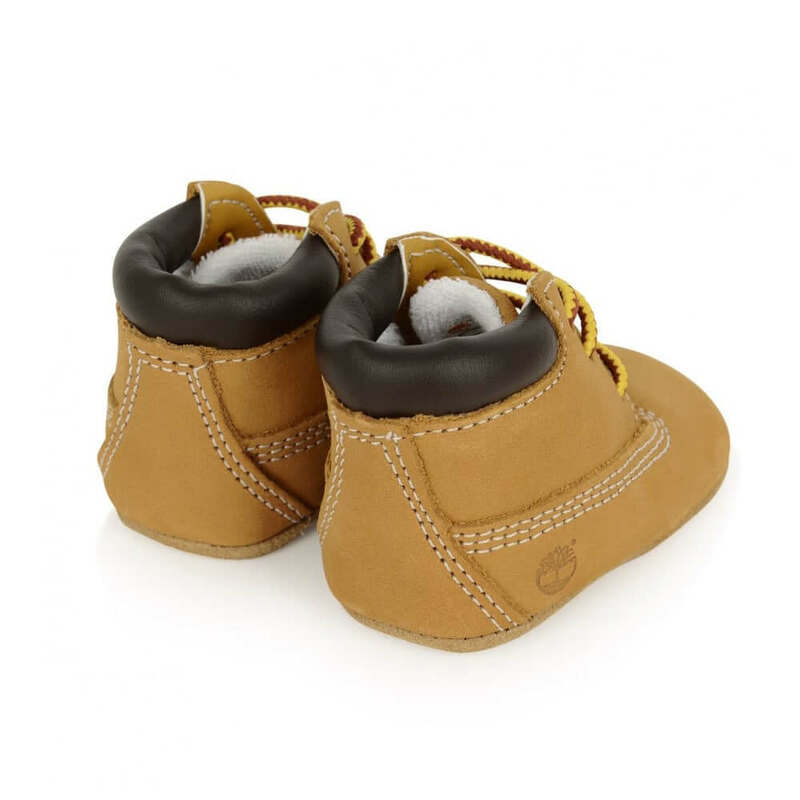 This Timberland baby crib set includes leather Timberland boots with a matched cotton beanie. 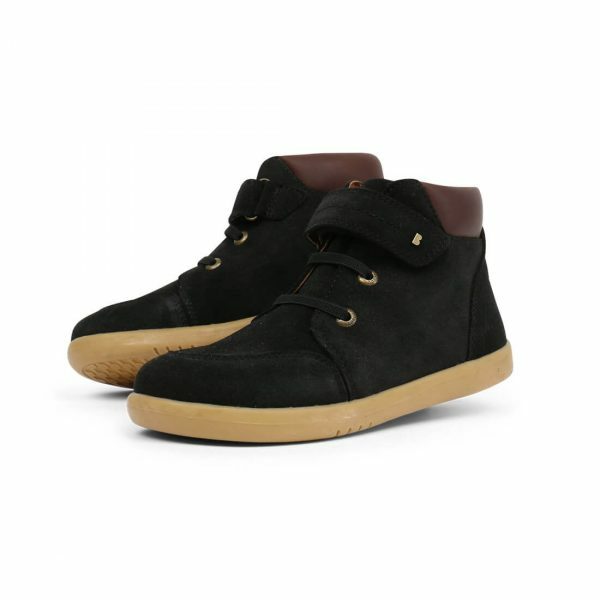 The boots are a soft leather on the outer with a soft sole. 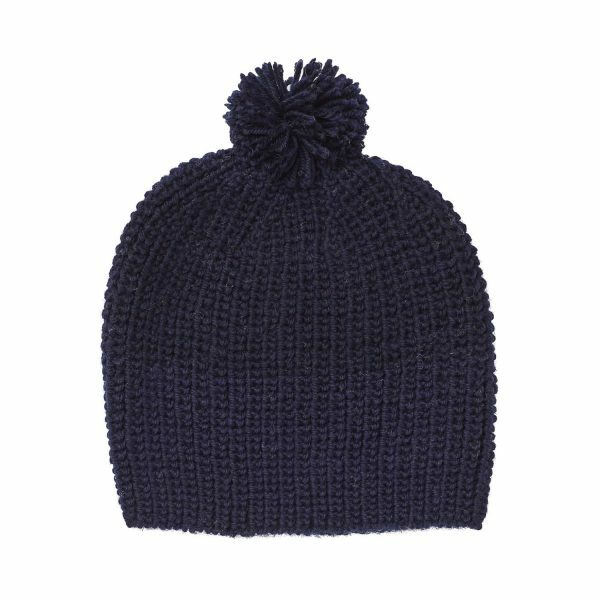 The inner is padded and is a soft terry lining. 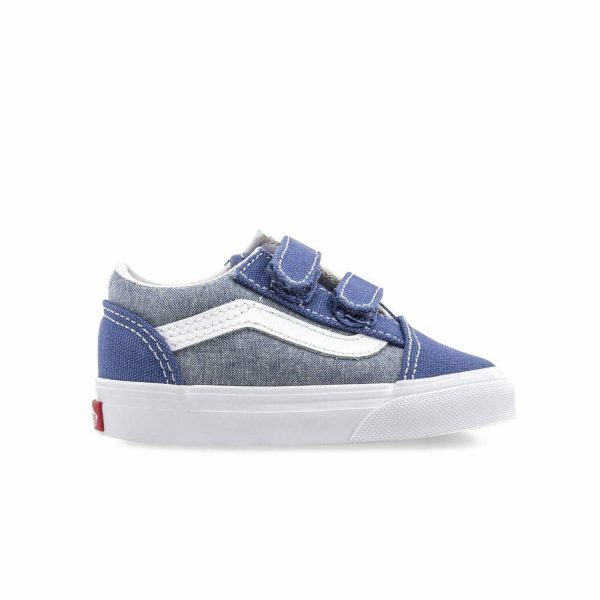 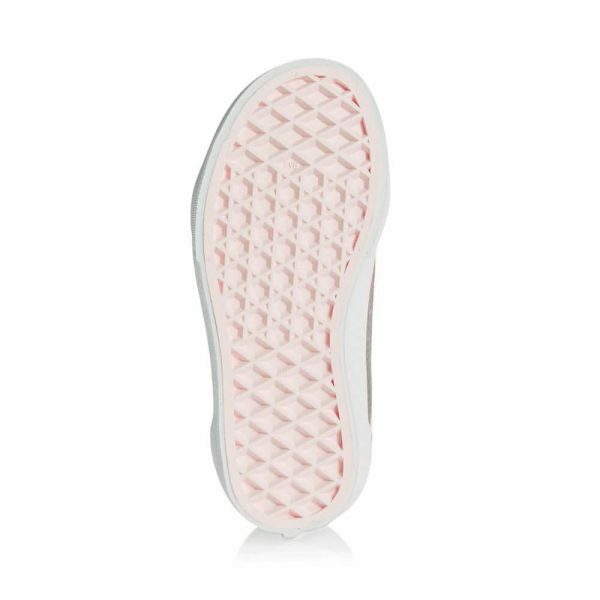 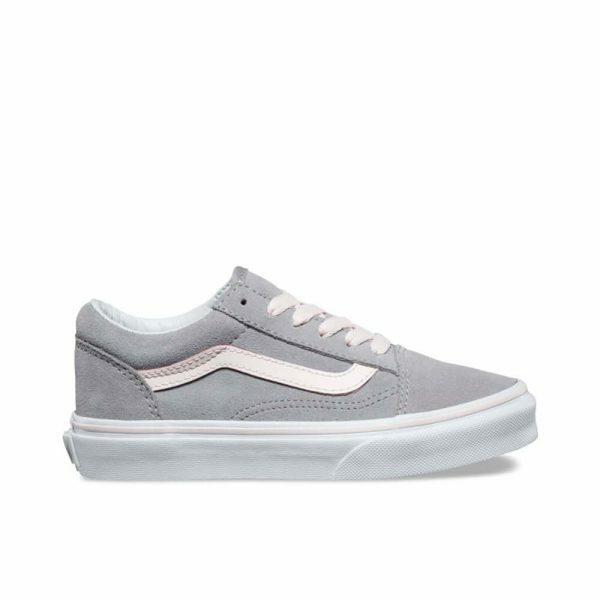 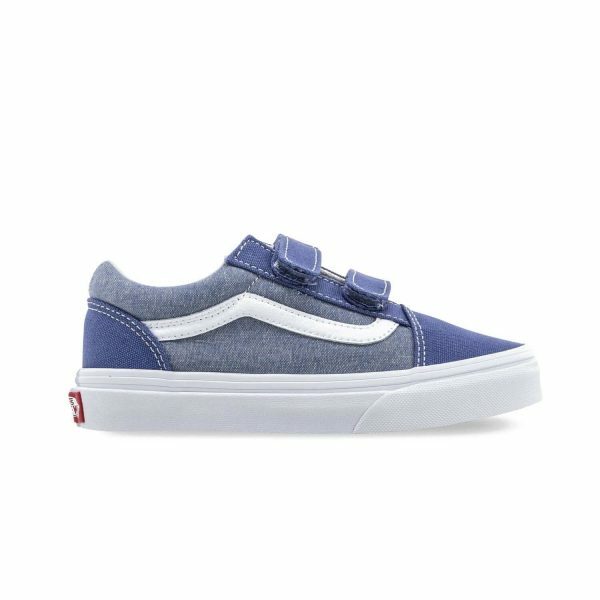 The ankle is cushioned for added comfort. 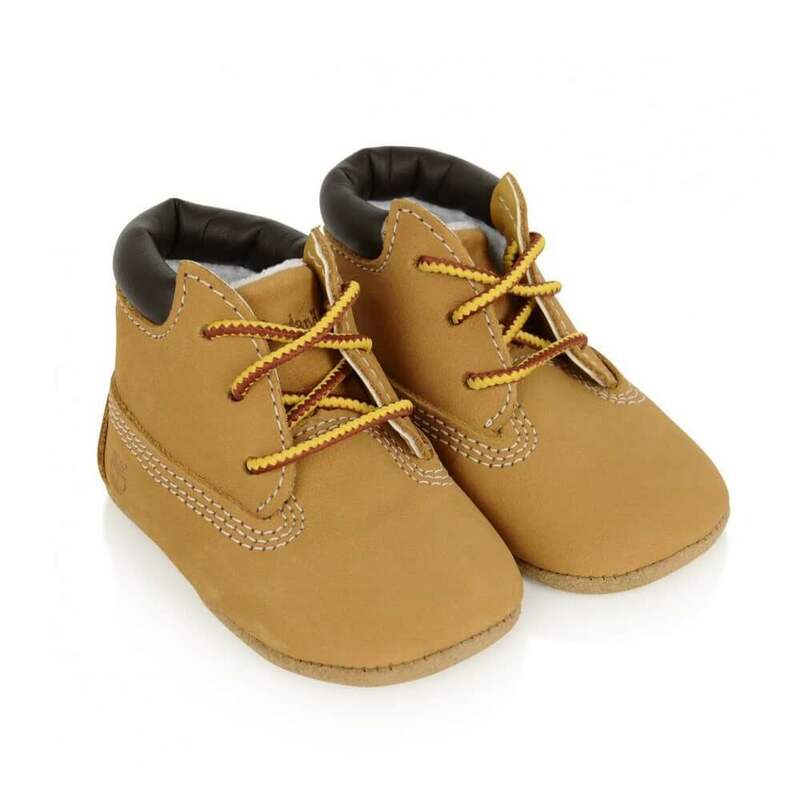 This set comes in a little Timberland gift box. 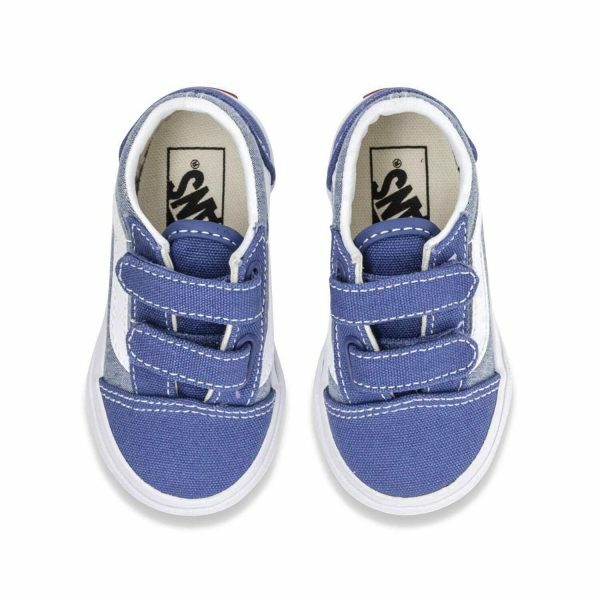 Perfect as a baby shower gift. 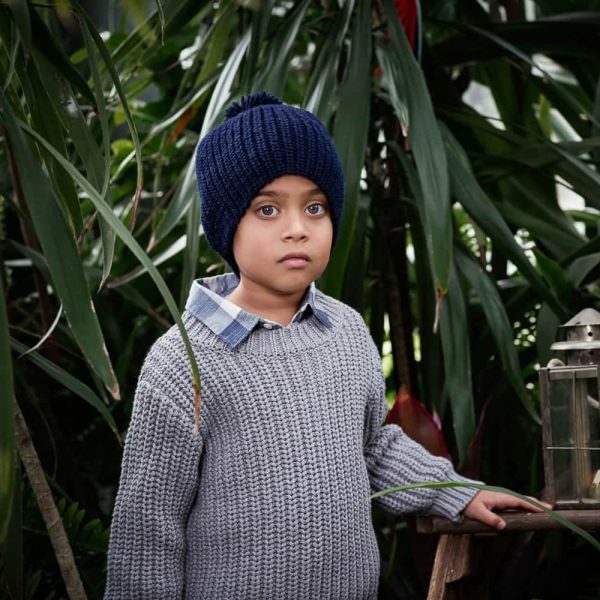 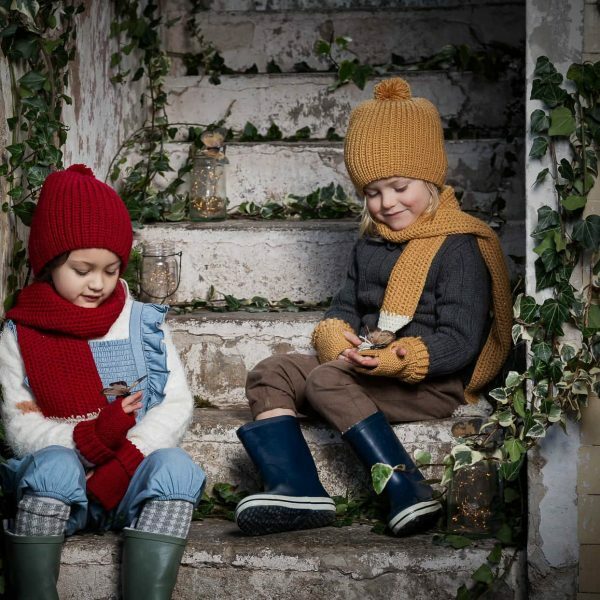 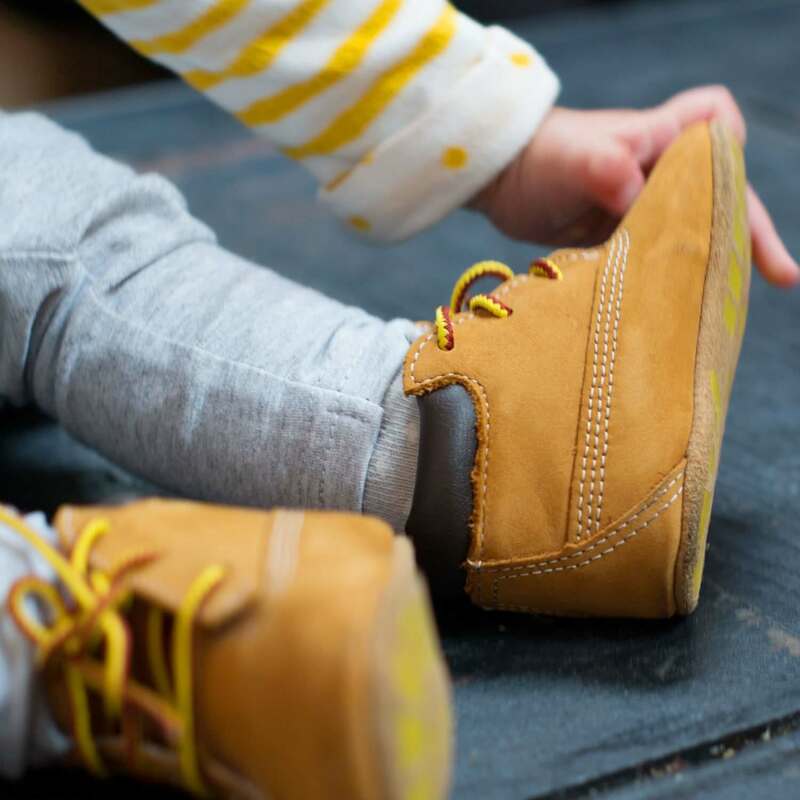 Timberland kids boots are iconic for their waterproof leather and insulation. 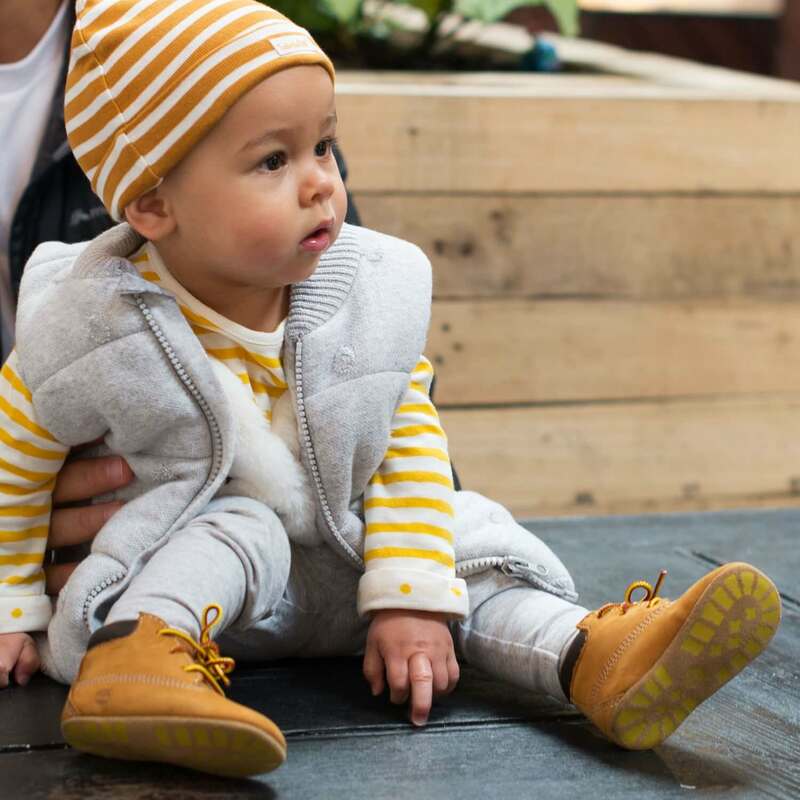 Baby Timberlands are the same in design, so your child can hit the parks and trails with comfort & style.